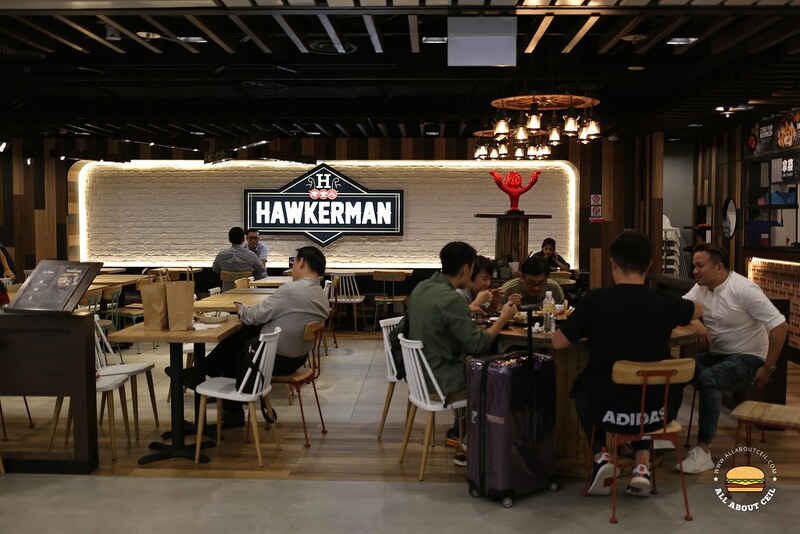 Hawkerman, a newly opened 75-seater eatery by Ben Yeo, the actor and TV host, together with Tenderfresh Group, Warong Kim's and Ah Boy Popiah. 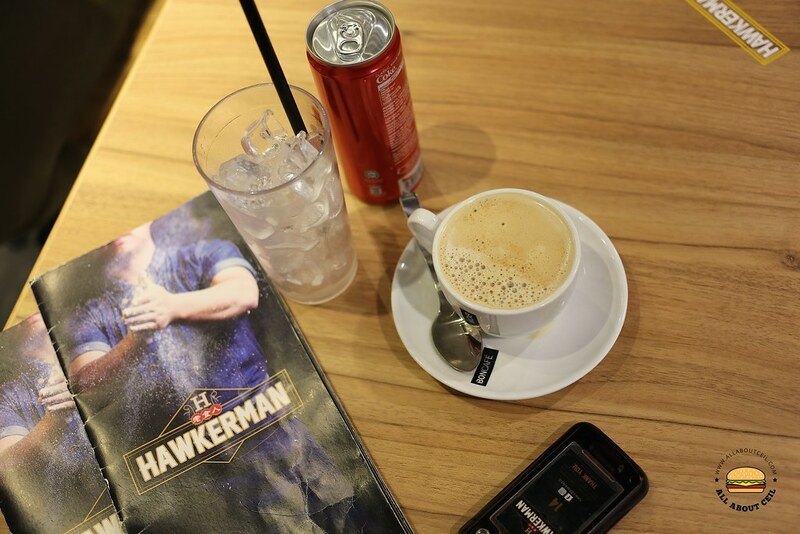 You will order and pay at the counter, a page is given for you to collect your food when it is ready. Tenderfresh Group is a popular fried chicken chain. There is a Lucky Set ($7.90) that consists of 2 pieces of fried chicken with fries and coleslaw. 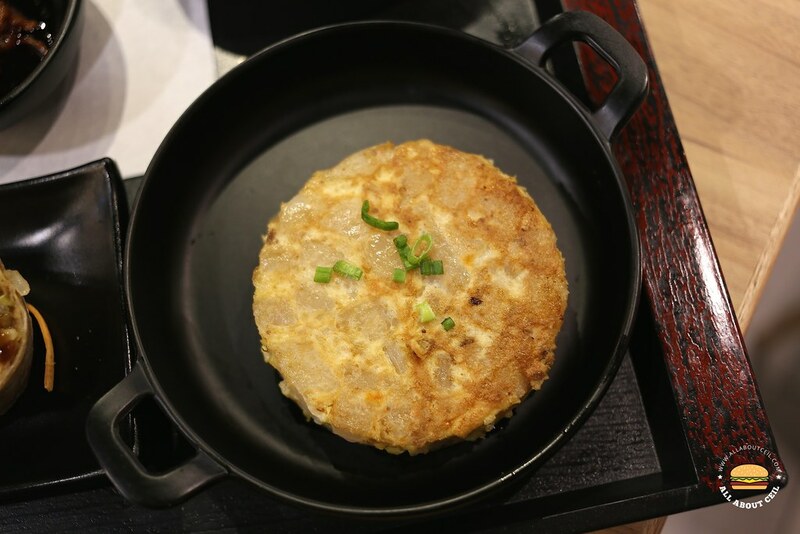 Another interesting dish is O-Leek Chicken ($12.90), the fried chicken is served with their special soy-onion sauce together with fried and fresh leeks, it is served with fried yam strips instead of the usual fries, with XO sauce and homemade kimchi coleslaw, which is named Kimslaw. Warong Kim's is originally the Kim's Fried Hokkien Mee. 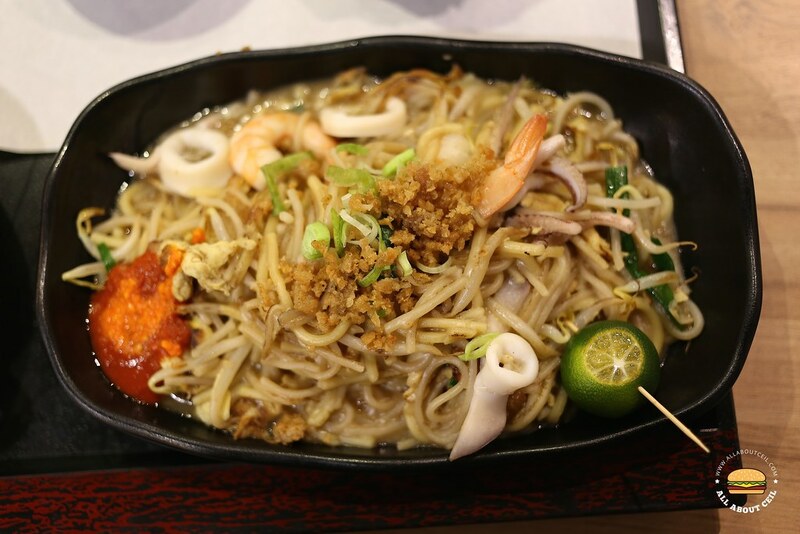 Their popular choice is La La Hokkien Mee ($9.90) with white clams, prawns, and sotong created by master Tan Kue Kim, he is well-known for his wearing long-sleeved shirt and Rolex watch when frying his Hokkien mee. 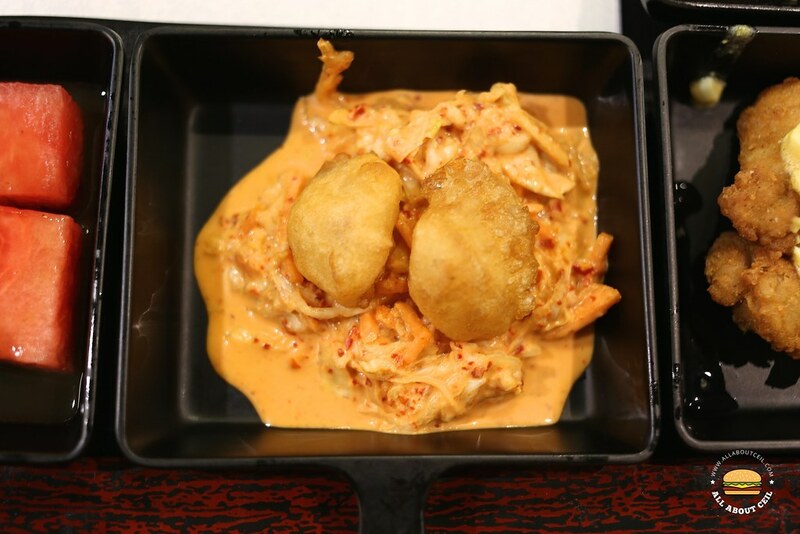 His son is behind the setup and also their signature "Lolex Hokkien Mee" ($44.90), consisting a lobster together with prawns, clams, and sotong. Ah Boy's Popiah is using the recipe that has been handed down by decades ago, the same that started Good Chance Popiah, a brand name that has been around for decades. 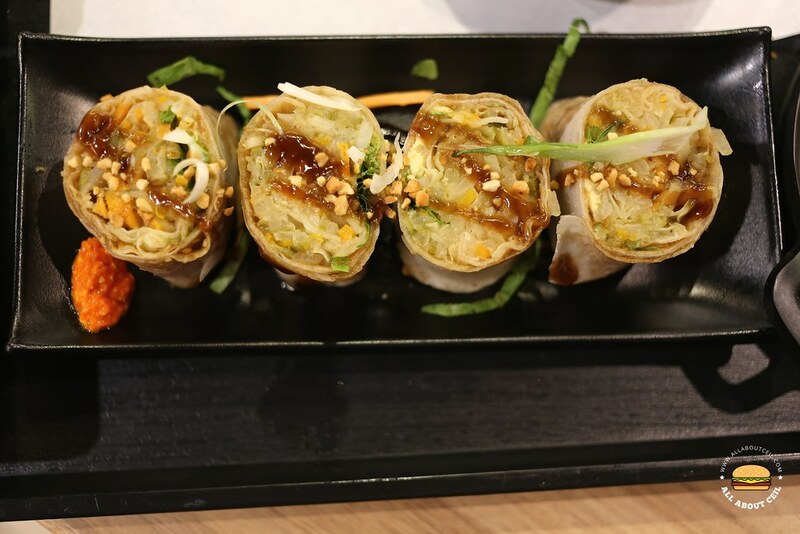 The Hokkien Popiah ($3.90) and Skinny Popiah ($4.90), serving with crispy chicken skin and salted egg sauce are their popular choices. I decided to go with the Bao Ka Liao platter ($32.90) to share with my dining companion, it literally means "including everything" in Hokkien and is highly recommended by some food bloggers. 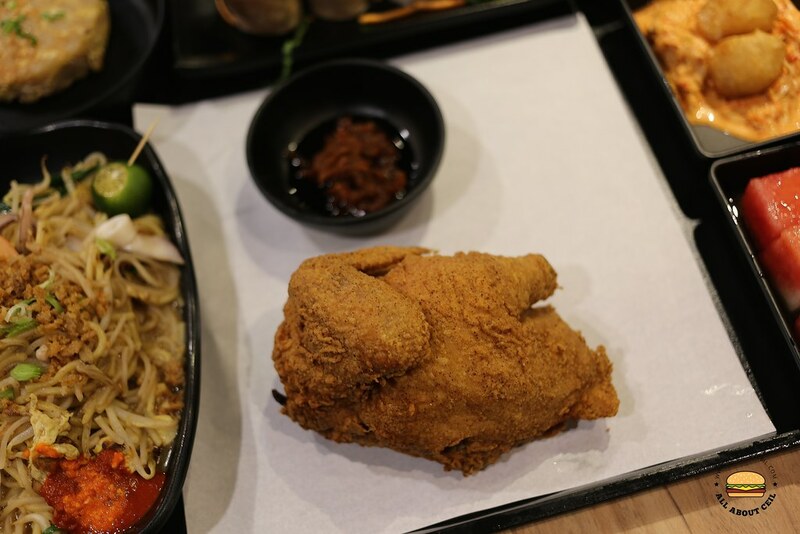 It has 7 types of dishes, consisting half of the Tenderfresh's Signature Fried Spring Chicken, Hokkien Mee from Warong Kim's and the Hokkien Popiah from Ah Boy's Popiah. 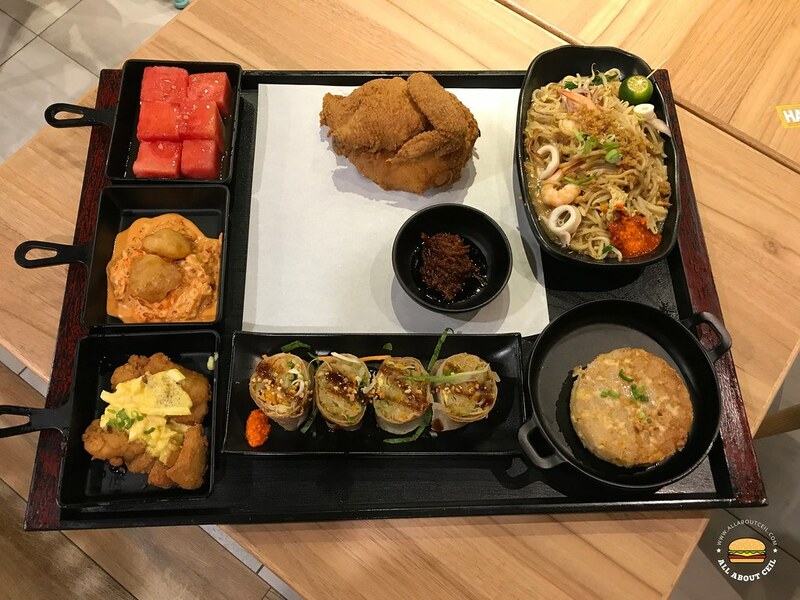 The platter also includes Citrus Plum Watermelon, homemade carrot cake with the XO sauce, fried muah chee with kimchi coleslaw, double yolks chicken. The set is supposed to feed 2, which we find it to be just enough though not filling and I do not think this platter is worth $32.90. I posted it on my Facebook and some of my friends there suggested it should be priced in between $18 to $25. 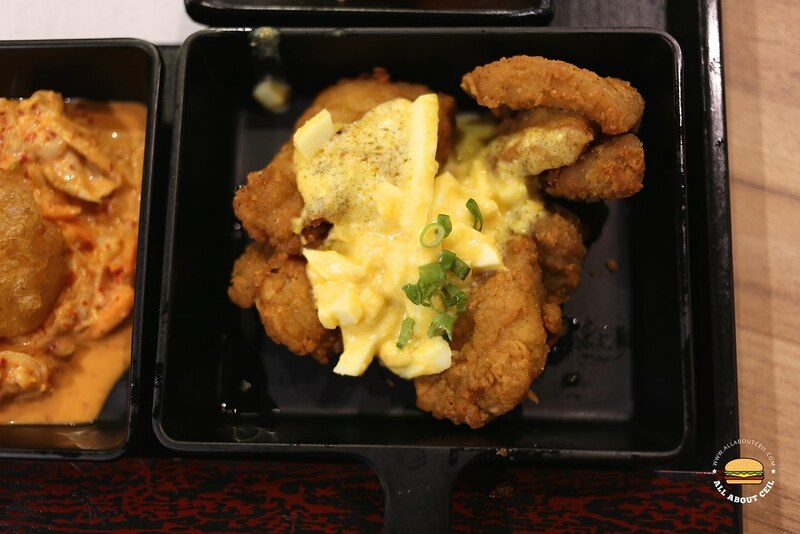 The best of all has to be the Fried Spring Chicken, it was fried well to the desired crispiness and rather flavorful and we enjoyed it. This would likely to be the only dish that we will come back for. The Hokkien Popiah was just fine, though not particularly outstanding as the flavor was rather mild. My dining companion was not impressed. Homemade carrot cake with bits of fried egg and preserved radish. The XO sauce is served in a saucer by itself and it was placed just beside the fried chicken, it could be easily overlooked and missed it out, which happened to us. My dining companion was initially commenting that the carrot cake did not have much taste before realizing it is supposed to eat along with that saucer of sauce. The Double Yolks Chicken, the egg salad did not have much effect in enhancing its flavor. Fried Muah Chee with Kimchi Coleslaw was the only dish that surprised us, it actually tasted better than its look with a slight spiciness and it tasted quite special. The Hokkien Mee has no distinctive wok flavor and a bit too wet to my liking, it was quite disappointing when I compared it to the version done by master Tan but my dining companion deemed it to be quite acceptable. Perhaps I am expecting too much. 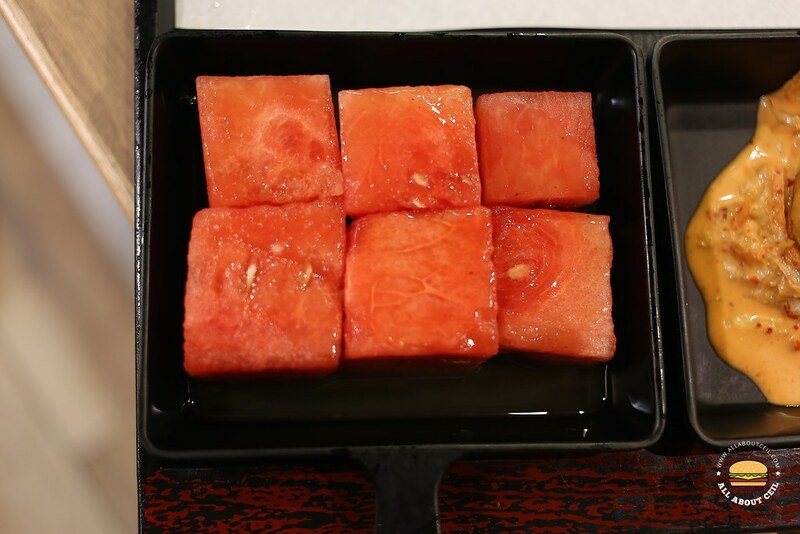 Citrus Plum Watermelon was quite refreshing, it would be even so if it is served chilled and not at room temperature. There are some interesting desserts on their menu like the Durian 'N Jack Popiah ($5.90), it consists of durian and jackfruit with coconut ice-cream in popiah skin. Singapura Ice Cream ($5.90) is equally interesting, the coconut ice-cream is served with durian and some traditional snacks like gong tang, peanut sweet, ice gem biscuit with gula melaka. The overall experience was not quite spectacular and I am not likely to come back soon. seems like it's a food court of all big names. It's nice that they are gathered there but I've eaten them before. Not sure I will make my way there especially after reading your review. Thanks for your review!